Timber Harvesting’s May issue spotlights the couple Butch and Shirley Heggie as they enjoy their life of mountain logging in the Front Range of the Rockies—but federal bureaucracy is rearing its ugly head. 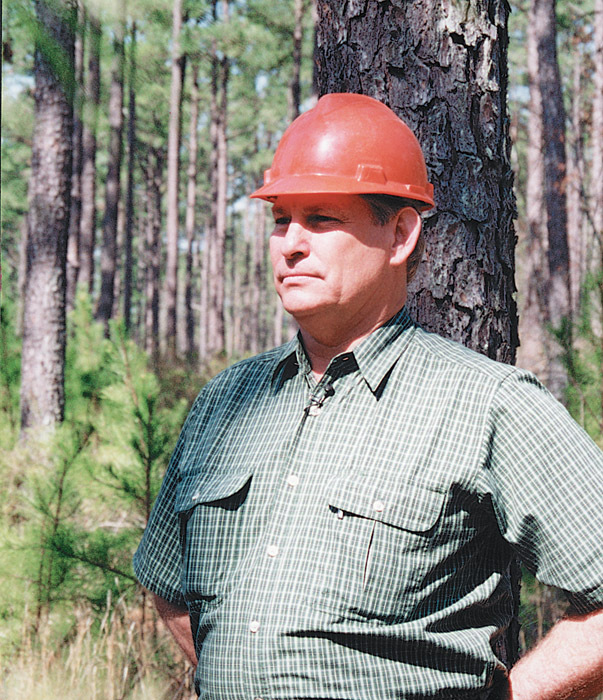 Forest Resource Association picked the Georgia businessman Travis Reed for the National Logger Award mainly for his innovation, leadership and activism. 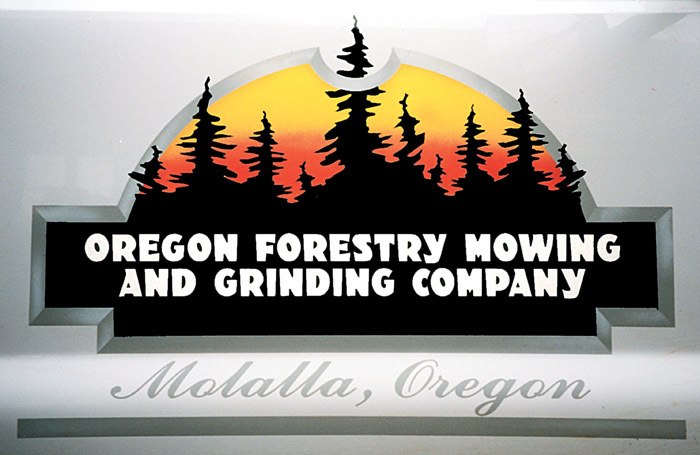 Also, an Oregon contractor tackles logging sites and over-grown property with the Rayco T275 featuring the Hydra Stumper and forestry grinding head. 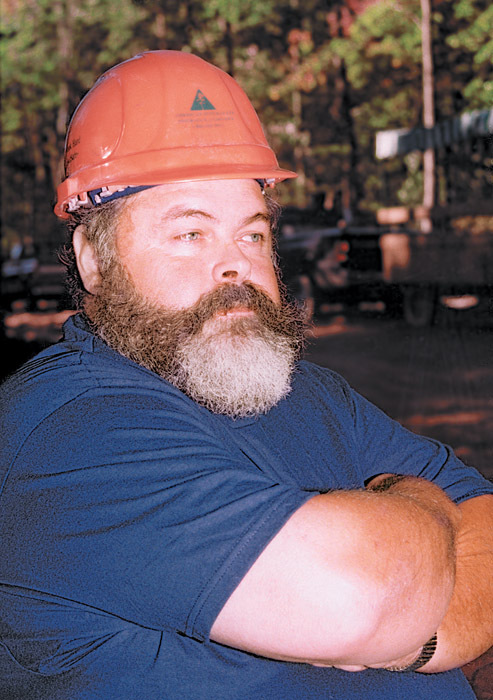 What made Travis Reed, owner of Reed Logging in Lincolnton, Ga., surface from a very competitive field of finalists as the National Outstanding Logger for 2000? Following the vote of a panel of 25 national forestry and conservation leaders, the Forest Resources Assn. 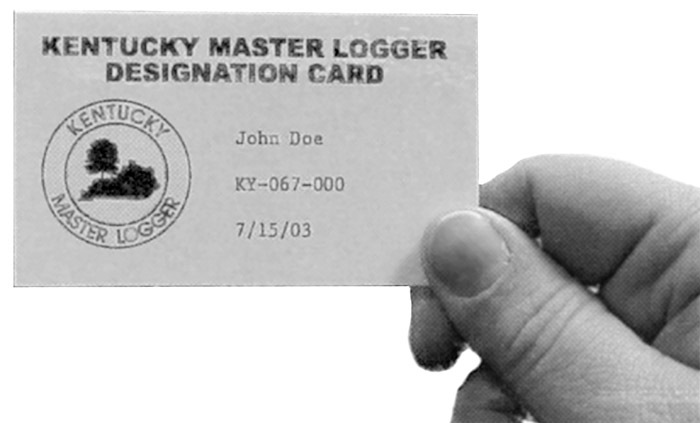 (formerly American Pulpwood Assn.) awarded him that honor on April 17 during FRA’s annual meeting in Williamsburg, Va.
An experienced contractor at 35, John Gurley is breaking new ground in his region by using tracked carrier-based grinding and forestry “mowing” attachments to eliminate logging slash—and the hassle and fire worries that go with burning it. An additional benefit is the organic material that would otherwise be burned is returned directly to the soil as a nutrient. What’s in a name? For Tim and Danny Goodbar, co-owners of Two Brothers Logging & Excavating Corp. based here, perhaps survival. For years, the logging and excavating sides of the Goodbars’ business complemented each other nicely. 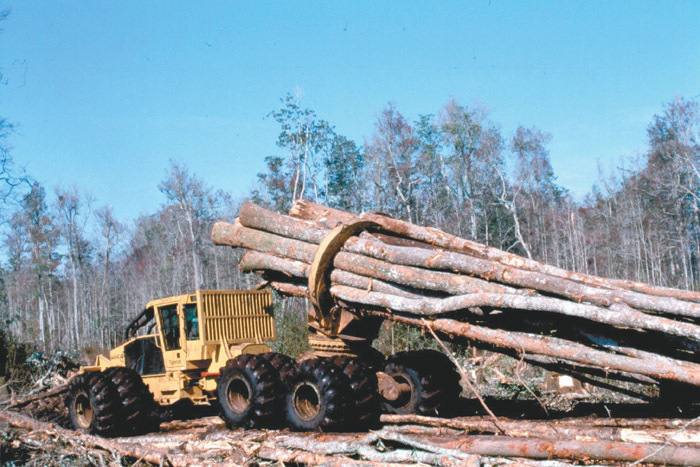 Being able to build logging roads in the mountains of western Virginia not only helped the Goodbars do their timber harvesting more effectively, it also created market opportunities. The international solid wood report, WOOD Markets, notes that 15 companies globally produce more than 1 billion BF of lumber, and seven have the capacity to produce more than 2 billion BF. 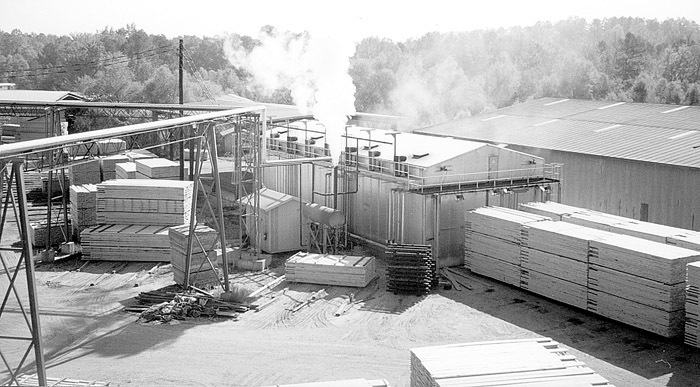 Weyerhaeuser built on its leading role as the world’s lar­g­est softwood lum­ber producer in 1999 with its acquisition of MacMillan Bloedel to reach capacity of over 5.5 billion BF (13 million m3). 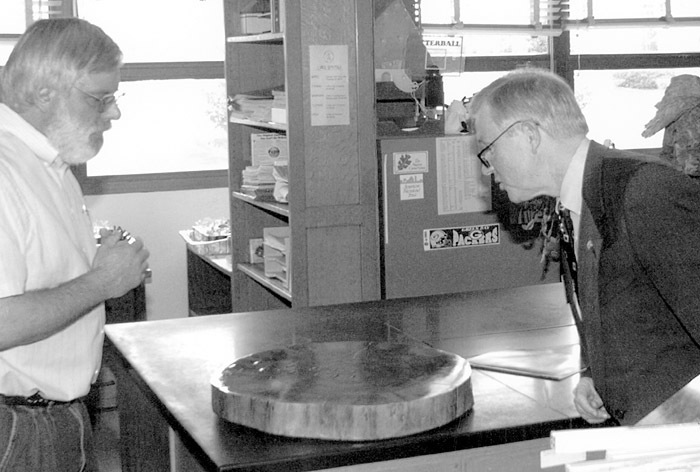 U.S. Sen. Jeff Sessions, right, inspects a longleaf pine ring in a lab at Auburn University’s School of Forestry and Wildlife Sciences as part of his recent tour of several AU agriculture and forestry facilities. The ring is part of a 315-year-old tree that grew in one of the few old-growth forests in the Flomaton, Ala. area. 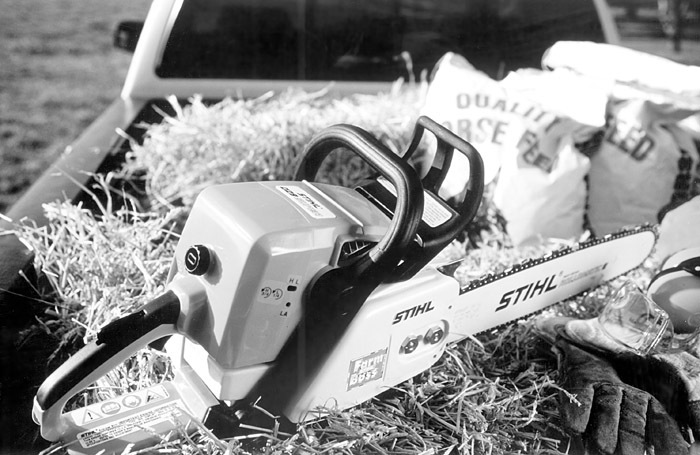 The U.S. Senate Productivity and Quality Award (SPQA) has named Stihl Inc. the 1999 Medallion of Excellence winner in the private sector manufacturing category. The Medallion of Excellence recognizes organizations for their quality and productivity results. Virginia Senators John Warner and Chuck Robb honored Stihl at a special ceremony on April 20 at the 17th Annual Virginia Forum for Excellence at the Richmond Marriott Hotel. Tigercat offers the C640 clambunk skidder, which is designed specifically for shovel logging applications. Overall advantages include higher productivity than conventional skidders and less site degradation. The C640 incorporates all of the “B” series changes of the 630 skidder, including increased power from a Cummins 6CTA8.3, 240 HP aftercooled engine and the all new “cross-flow” heat exchanger arrangement.